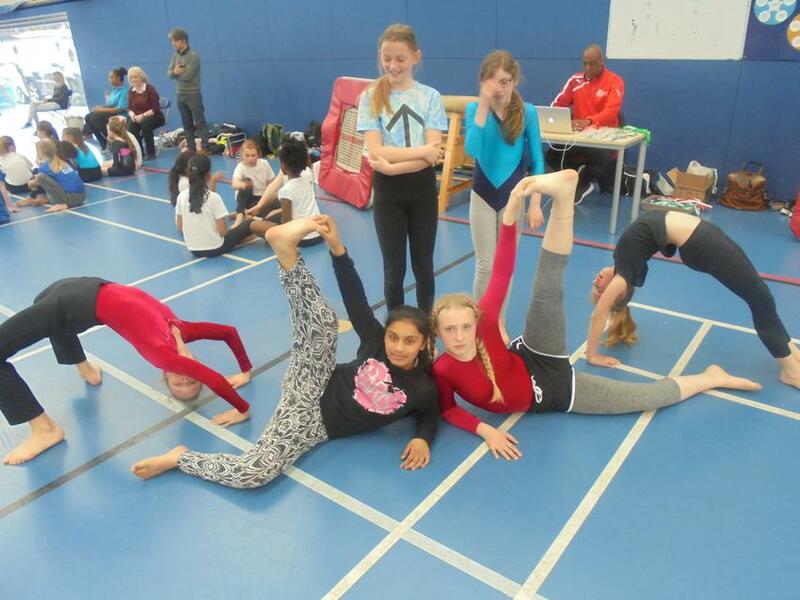 Sefton Park's gymnasts represented the school superbly in the School Games Gymnastics Competition at The City Academy on 28 April. 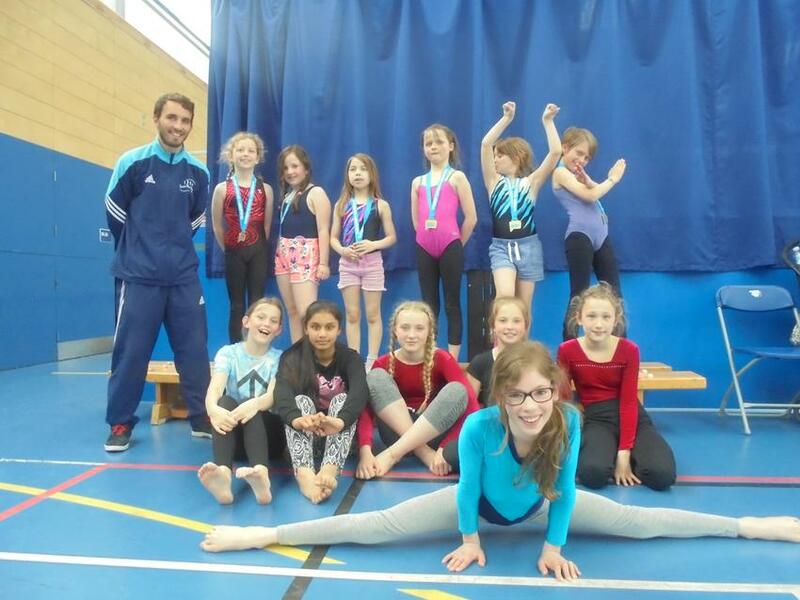 Both teams spent the weeks leading up to the event practising and perfecting their floor routines and all participants performed amazingly well. 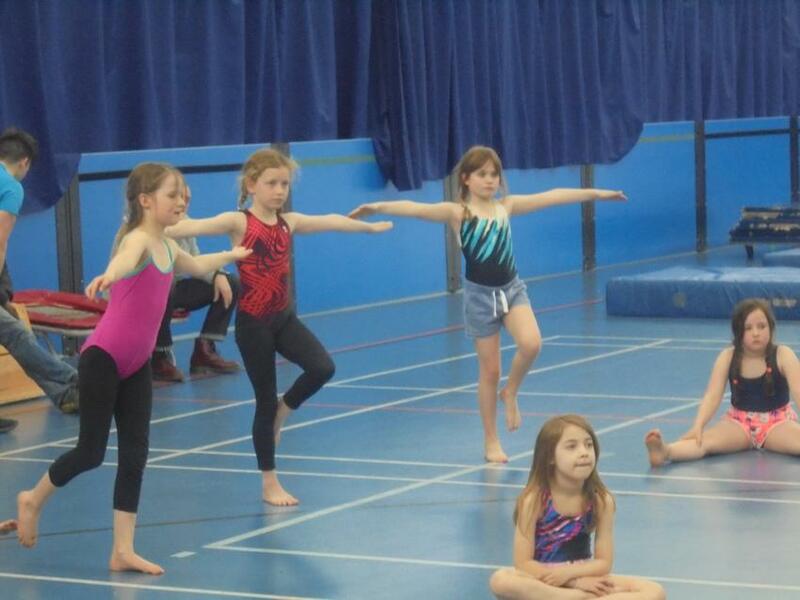 The Year 6 team did very well in what was a high standard of competition and finished in 5th place. 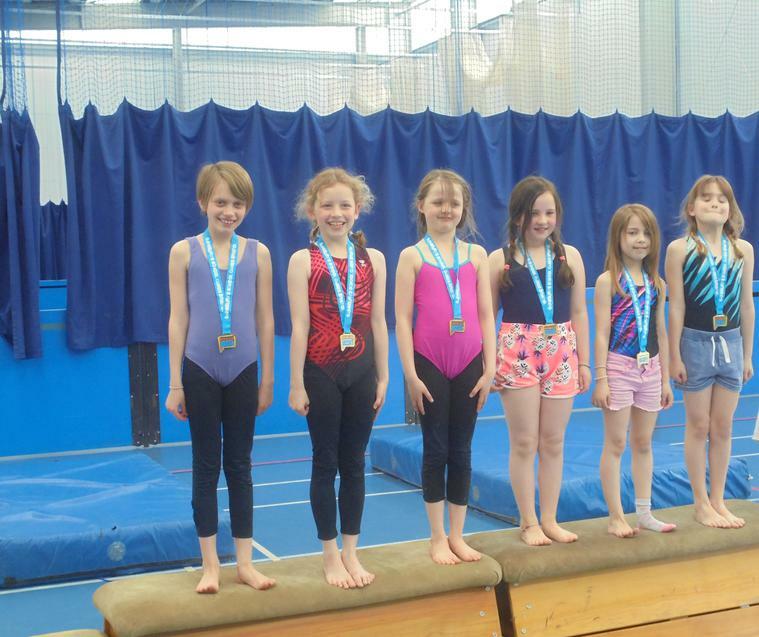 The Year 4 team also performed brilliantly, enough to earn themselves Gold medals and a place in the Level 3 competition in June! Speaking after the event, Dan O'Donoghue, Sports Coach at Sefton Park said, "I'd like to congratulate the teams on their fantastic effort and dedication to practising prior to the event. They all seemed to have a great afternoon!"